Lake Skinner is located just a few short miles away from the Temecula Wineries and it offers all its visitors many water sports and relaxing afternoons. The beautiful Lake Skinner was created in 1973 and has 1400 acres of water surface. Ideal for camping, fishing, sailing, hiking, picnicking, and more, Lake Skinner is the best place for an active afternoon. The best part of Temecula has got to be the vineyards on rolling hills, stunning wineries, and delicious reds and whites. Although there are many wineries to visit, these seem to be favorites among locals and visitors alike. 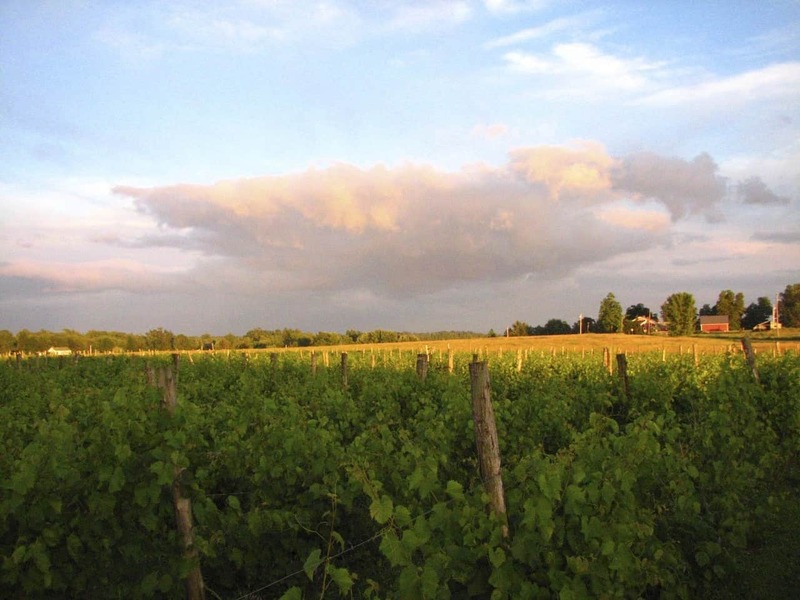 Callaway, Thornton, and Wilson Creek Winery are large estates with flavorful wines and a beautiful backdrop to enjoy wine tastings with friends. Old Town is the heart of Temecula, located just off the I-15 freeway on Front Street. 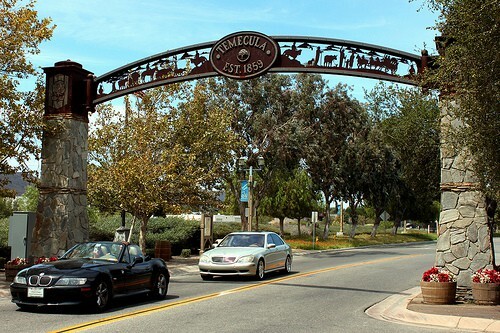 This part of Temecula was established in 1859 when the second California post office opened in Temecula. However, the land was occupied by the Pechanga Band of Indians 10,000 years before the Spanish arrived in 1797 in search of the perfect place for their mission. The Spanish built their mission just a few miles away in Pala. Old Town Temecula has an old west feel that fills the boulevard with antique stores, boutiques, restaurants, bars, and music venues with a western flair. For a whole lot of fun and a relaxing weekend day trip, you’ll love Old Town Temecula. Temecula is the ideal ambiance for a hot air balloon ride. With picturesque views of the mountains and vineyards, nothing compares to a ride in a hot air balloon! With Harvest Season in full swing, now is the time to reserve your space with California Dreamin’. Every hot air balloon ride comes with a complimentary bottle of Sauvignon Blanc, so gear up for your special experience in Temecula and snag a spot on these gorgeous hot air balloons. Mrs. Hall’s CafÃ© opened in Temecula in 1915 and has now become a historical attraction in the area. Originally owned by Mrs. Lizzie Hall, Mrs. Hall’s CafÃ© doubled as a cafÃ© and a telephone operating station. As the only local telephone operator in Temecula from 1918-1961, daughter Edna Swanguen helped run the operating station and took over the cafÃ© when her mother retired. Coming to see this impressive shop is surely a treat for any traveler.